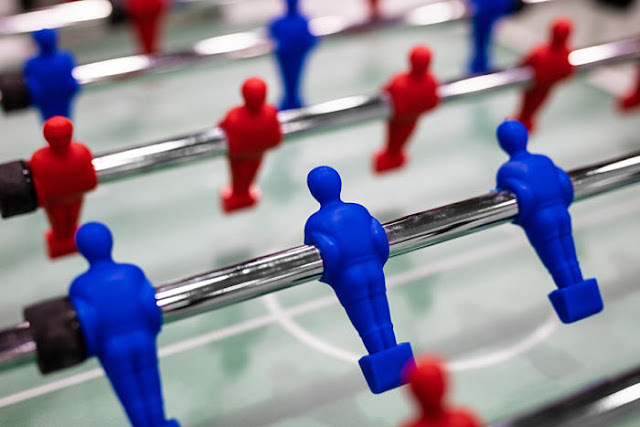 The differing goals of Terry v Ohio stops, criminal arrests, taking a suicidal person (or a person with a medical emergency) to a hospital are distinct. But each gives authorization for even the slightest of seizures. If a physical seizure is justified, then some force is used to make the seizure (even if only by the slightest verbal direction). Any any amount of force will have to be justified using the threat or danger as the most significant factor. In a nutshell, officers need a lawful reason to "seize" the person BEFORE any discussion or debate on how much or little force is necessary and justified to affect that seizure. The Fourth Amendment issue takes a priority over the UoF every single time -- even if the force is being used in self defense. Because of this relationship, it is impossible to dissect or teach UoF without starting with S&S issues. Officer must also keep in mind that police incidents are dynamic and ever-changing: probable cause, reasonable suspicion, and mere unexplainable hunches can either grow or shrink...which either empowers or limits power of first responders! 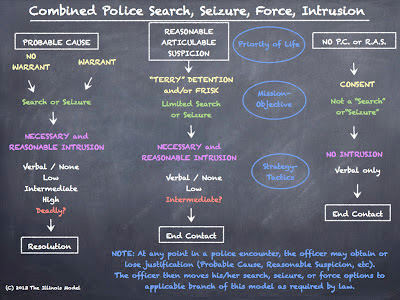 When later explaining the need for force (whether in written report or verbal testimony), an officer MUST begin with the justification for seizure....and a seizure based on some crime, danger, or threat. 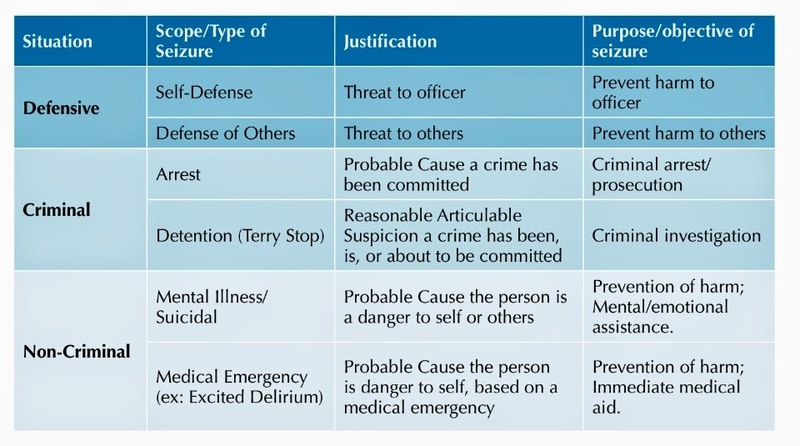 Without a threat, crime, or danger, it is unlikely that any scope/type of seizure is justified....and therefore ANY amount of force, however slight, is unreasonable. Force requires a lawful objective. 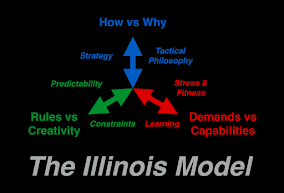 The Illinois Model's vision is that any and all law enforcement actions are guided by a universal, structured, and prioritized system. In all applications of our model, the Mission-Objective question must be answered before that of Strategy-Tactics....and the Priority of Life before both! 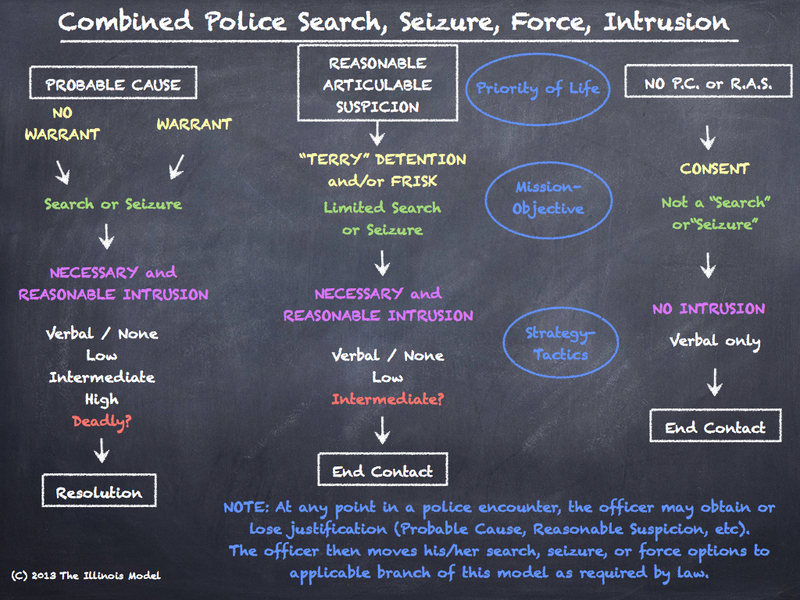 We hope you will share your thoughts, questions, comments, and criticism of our chalkboard drawing of the Combined Search, Seizure, Force, Intrusion template. 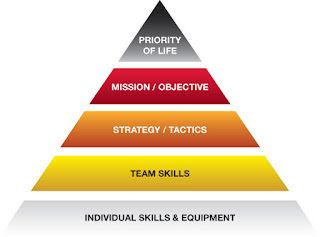 Louis Hayes is a systems thinker for The Virtus Group, Inc., a firm dedicated to developing public safety leadership. 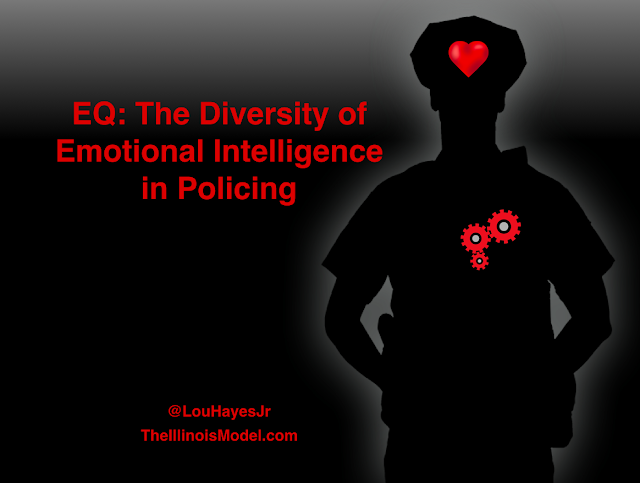 He is a co-developer of The Illinois Model™ law enforcement operations system (LEOpsSys™) and moderates several courses rooted in its theory and concepts. He is a 17-year police officer, currently assigned to a multi-agency tactical unit in Chicagoland. The above template is a product of his private high school education and some casual study of law as a municipal beat cop. 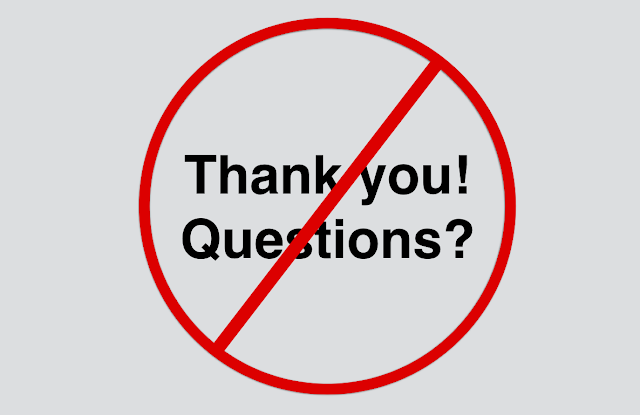 A full compilation of LEOpSys articles on the model can be found here...and pay special attention to Part 10 on Use of Force. Follow his ideas on Twitter at @TheVirtusGroup.